THE ECONOMIC TERM “surveillance capitalism” is new to me, but it reminds me that Big Tech has developed an insidious business model—the selling of us. That is, forget the jazz about harmony and love from the likes of Facebook, Google, and other Internet giants: We are not their clients; we are their products. Or, in my particular case, Facebook’s algorithmic nonsense has accused me of pretending to be Dennis Simanaitis. Of which more anon. 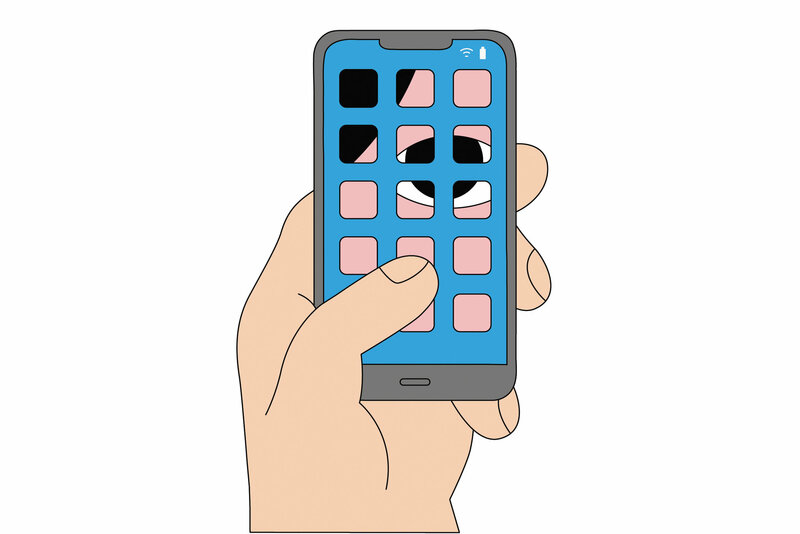 The Age of Surveillance Capitalism: The Fight for a Human Future at the New Frontier of Power, by Shoshana Zuboff, Public Affairs, 2019. 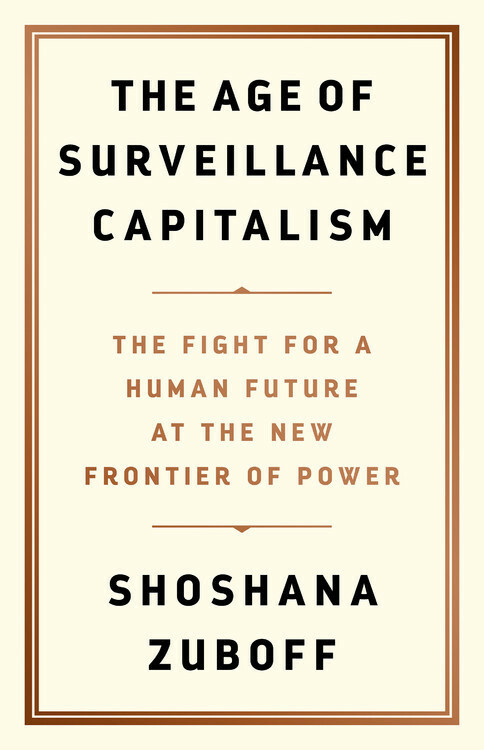 Jacob Silverman reviews Shoshana Zuboff’s new book, The Age of Surveillance Capitalism: The Fight for a Human Future at the New Frontier of Power. Zuboff is a Harvard Business School professor emerita now at the Berkman Center for Internet and Society. She has studied the digital economy for about as long as it has been around. You think “What Your Favorite Spice Reveals About You?” is innocuous? Think again. Image by Igor Bastidas for The New York Times, January 18, 2019. A Facebook algorithm versus the real Dennis Simanaitis provides an excellent example of this opacity, secrecy, and authority. Shortly before the New Year, I received word from a Linkedin colleague that someone was impersonating me on Facebook, a not uncommon occurrence used by some jerk or other phishing for user data through faux “Friend” requests. This was only the beginning of a Kafkaesque interaction between me and Facebook. 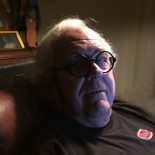 First, FB disabled my account for “pretending to be someone else.” Namely Dennis Simanaitis? Then it demanded proof of my identity, as defined in its Help Center. Other options listed at the Help Center include scans of magazine subscriptions, utility bills, bank accounts (?! ), and other non-photo choices. I responded with something already in the public domain: my Internet presence since 2012 here at SimanaitisSays.com. This apparently was deemed insufficient. 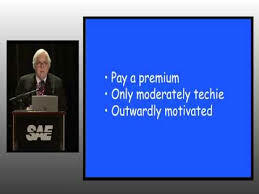 Then I offered several bits, including proof of my SAE International magazine sub—along with an SAE International-produced YouTube of me delivering a paper at one of its annual meetings. SAE International’s YouTube trailer promoting a copy of my presentation. I’m thinner now in my retirement, and not as well dressed. Algorithmic boilerplate responses (there were many) persisted in demanding copies of my passport, driver’s license or other government-authorized photo ID. What followed was a flurry of interactions (18, to my count). I got chummy with FB robos occasionally responding with names bearing no Google traces whatsoever. Indeed, the nearest that one came to reality was its sharing a surname with a Game of Thrones character. I deleted FB from my phone a couple years ago. I keep my account only to share things I don’t care are in the public domain with people I don’t see regularly due to distance. When something like “DuckDuckGo” for social media comes along and catches on, I’ll be gone – and I’m a Facebook stock owner! Yes, your message resonates loud and clear. Recognizing a problem, of course, is one step toward resolution. 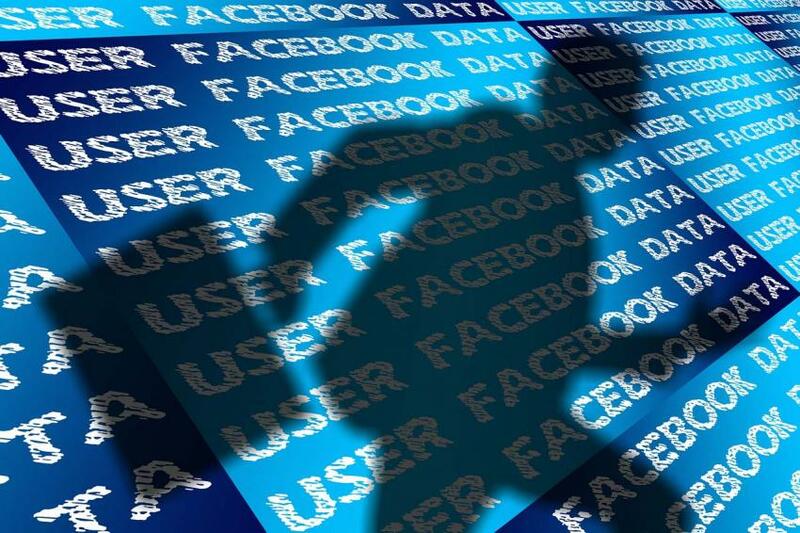 This entry was posted on January 28, 2019 by simanaitissays in And Furthermore..., Sci-Tech and tagged "How Tech Companies Manipulate Our Personal Data" Jacob Silverman NYT Book Review, "The Age of Surveillance Capitalism" Shoshana Zuboff, Facebook algorithmic nonsense, Facebook disabled because "pretending to be someone else" (namely myself).